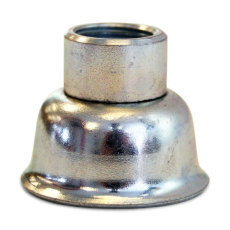 Hop Cone Crown Caps O2 Barrier, 144 ct. 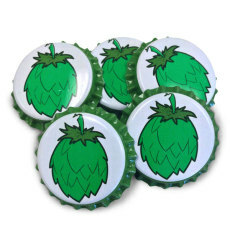 Hop Cone crown caps for bottling! 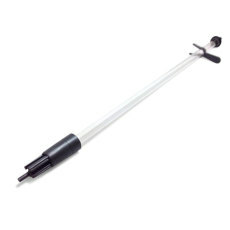 Cold Activated Crown Caps O2 Barrier, 144 ct. 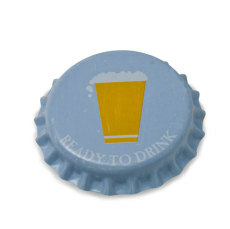 Cold Activated crown caps for bottling! 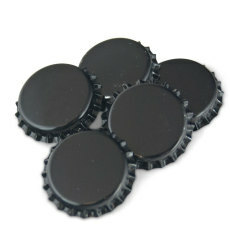 Black Crown Caps O2 Barrier, 144 ct.
Black crown caps for bottling! 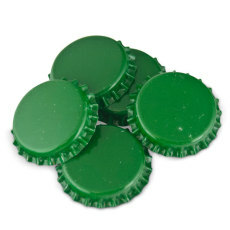 Green Crown Caps O2 Barrier, 144 ct.
Green crown caps for bottling! 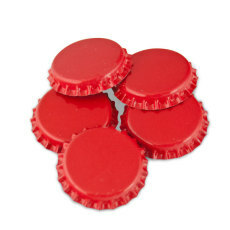 Red Crown Caps O2 Barrier, 144 ct.
Red crown caps for bottling! 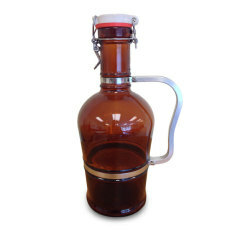 Traditional style with modern practicality, an artistic twist on the standard growler! Blue bottles with a grolsch-style cap that create an airtight seal! Comes 12 to a case and available in 16 oz. or 32 oz. bottle sizes. 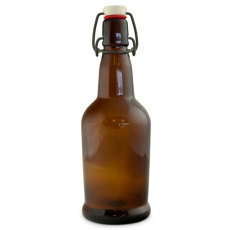 Amber bottles with a grolsch-style cap that create an airtight seal! Comes 12 to a case and available in 16 oz. or 32 oz. bottle sizes. 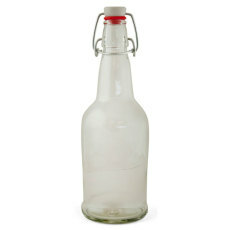 Clear bottles with a grolsch-style cap that create an airtight seal! Comes 12 to a case and available in 16 oz. or 32 oz. 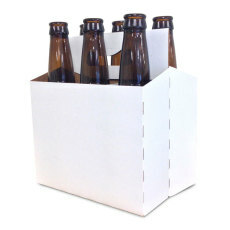 bottle sizes.